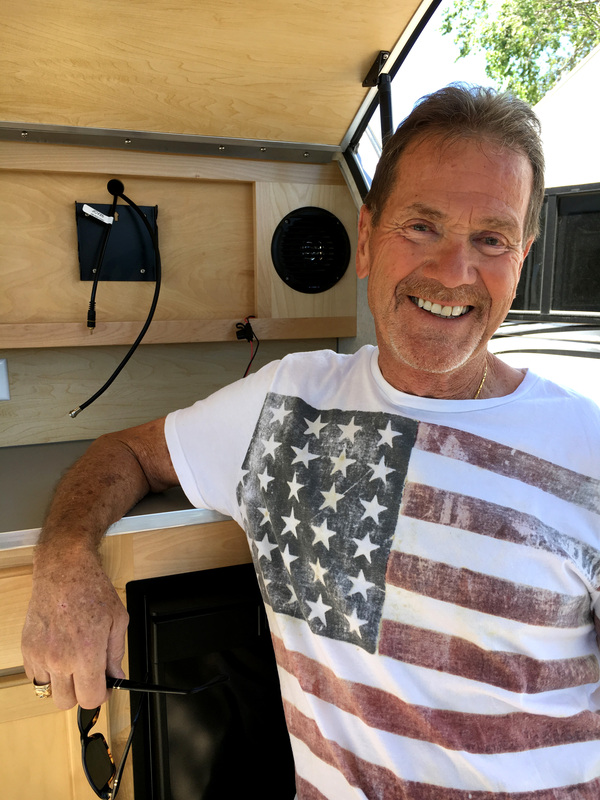 Santa Fe RV, LLC, was conceived by Wayne Martin and Jim Hilderbrandt with the desire to grow and expand the RV industry for Northern New Mexico. When you purchase your new RV, you can be rest assured you will only receive the best in customer service, and the extra attention to ensure you are properly educated on how to use your new dream trailer. Jim Hilderbrandt is a born technician and has been fixing things since he was 10 years old. In short, there isn't a problem Jim Hildebrandt can't fix. Now, Northern New Mexico is lucky enough to find him at Santa Fe RV. As former Senior Service Manager at Travel Town Santa Fe, Jim lead the way as one of the state's top RV technicians. 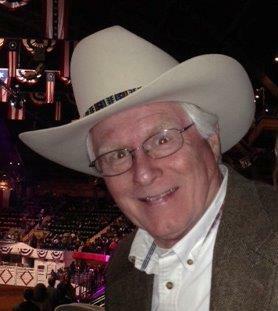 He now brings his talent and lifetime expertise as owner and Service Manager of Santa Fe RV. With 30+ years as both owner and operator of West Coast Printing Equipment, he has always maintained only the highest standards and a continual drive toward excellence. At Santa Fe RV, you will find the absolute best in RV technical service guided by Jim's own personal touch. 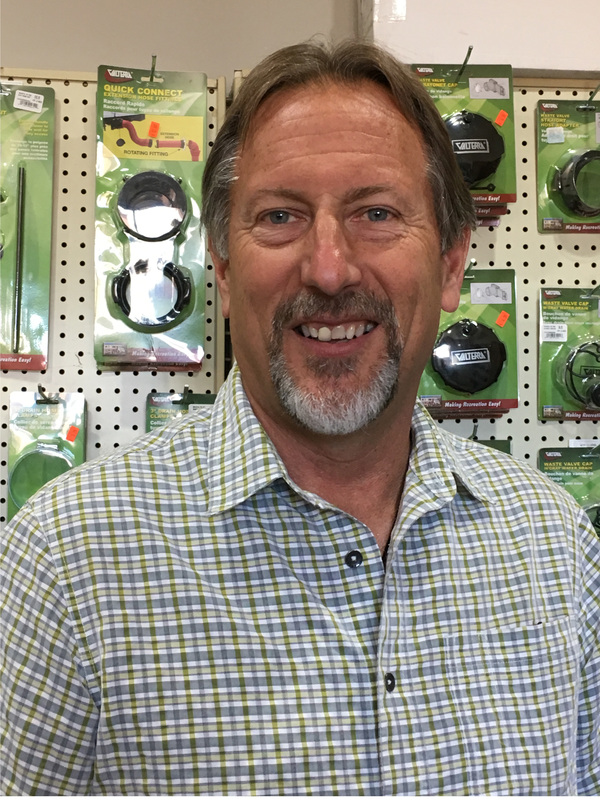 As Partner and General Manager of Santa Fe RV, Dan brings a lifetime background in management relating to construction, small service business, oil and gas and automotive related endeavors. His focus is to continually improve customer satisfaction. He is a hands-on manager and assists in sales and service when needed. If you're looking for that special person to help you make the right strategic decision in purchasing or selling your RV, Dan Armstrong is your man.